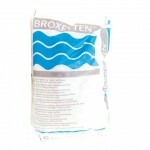 Perfect Water Systems are one of the largest suppliers of water softener salt in the South of Ireland. Our famous Tablet Salt is available in 25 kg bags, is a higher grade salt than common “Rock” salt and does not cause blockages in the salt containers filter. 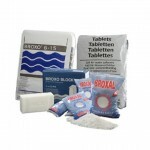 We also supply Kinetico Block Salt in packs of 2 x 4kg blocks, suitable for Block Salt Softeners. 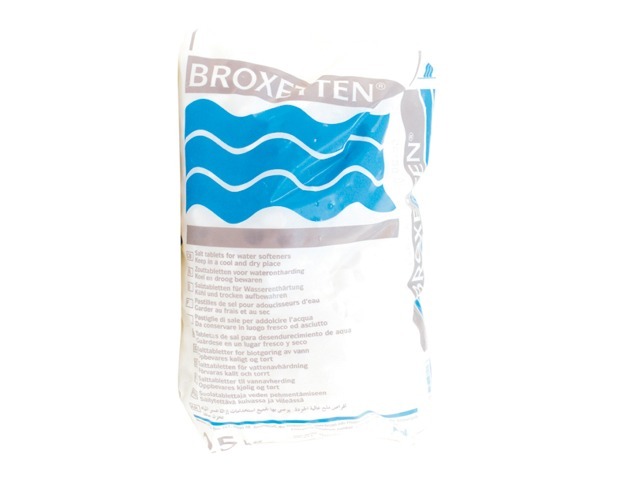 Click here to download the Broxo Softening Salt PDF brochure. The perfect salt for water softening. High pressure compacted vacuum salt (99,8% NaCl), very pure. Avoids need for expensive maintenance. 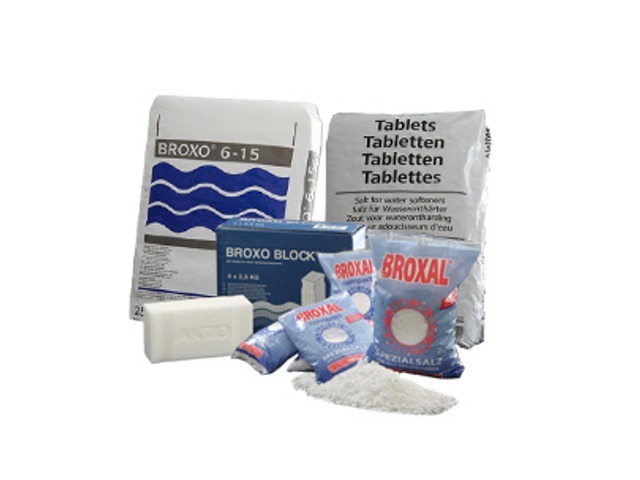 To order your next supply of our Tablet Salt, go to our on-line Shop or call our office at 063-89290.